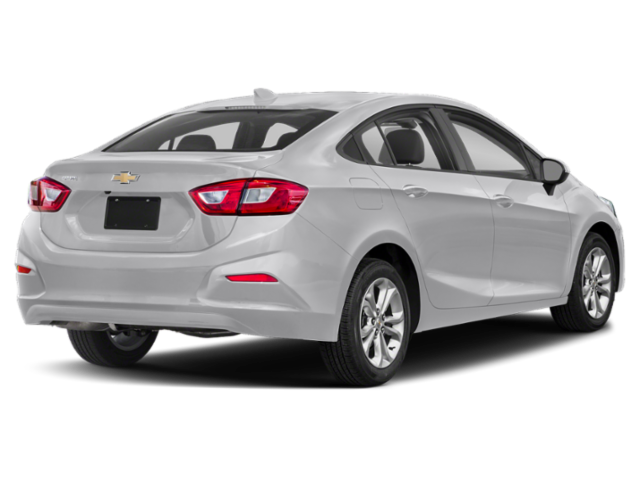 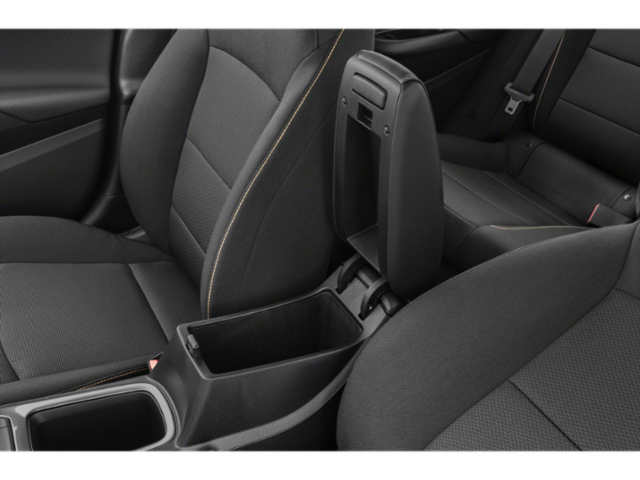 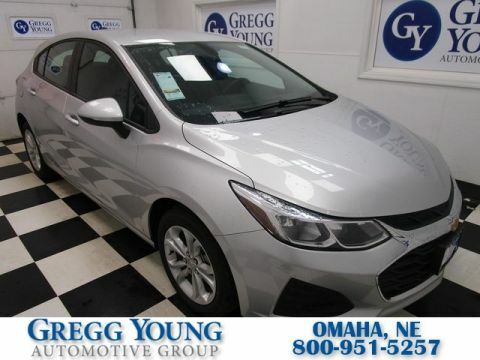 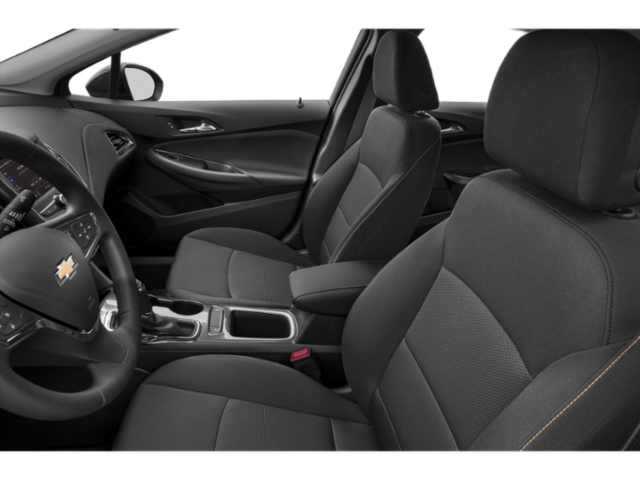 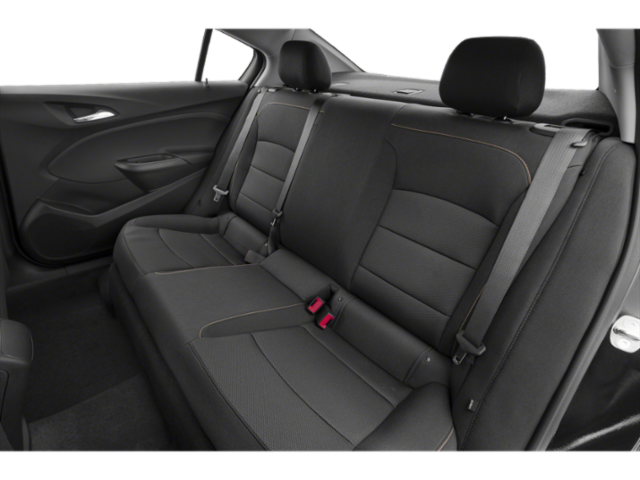 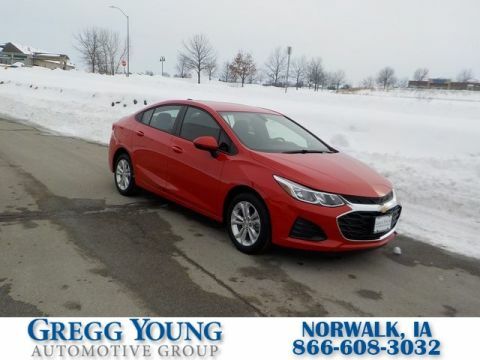 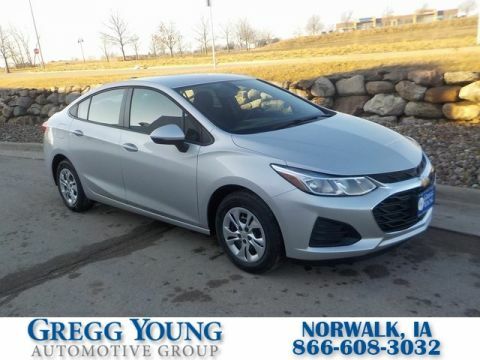 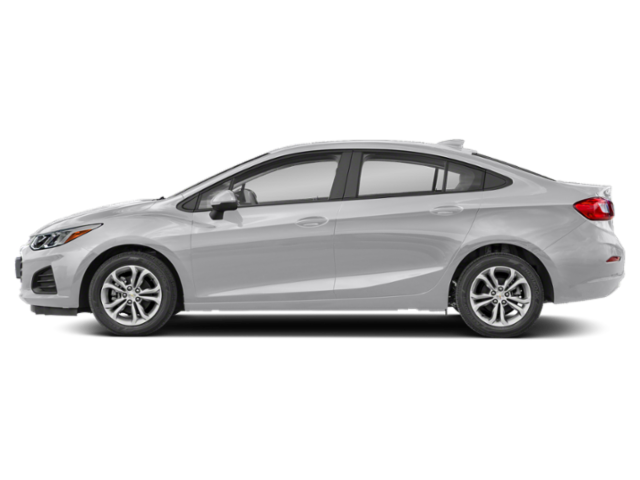 Our 2019 Chevrolet Cruze LS Sedan is a total attention getter in Blade Silver Metallic! 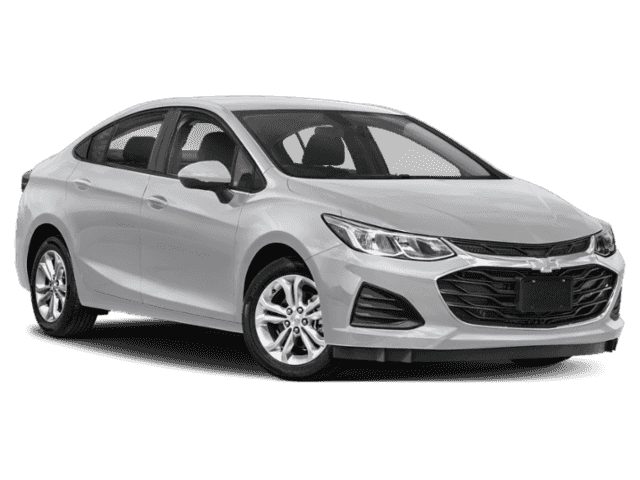 Powered by a TurboCharged 1.4 Liter 4 Cylinder that offers 153hp while matched with an innovative 6 Speed Automatic transmission for amazing passing power. 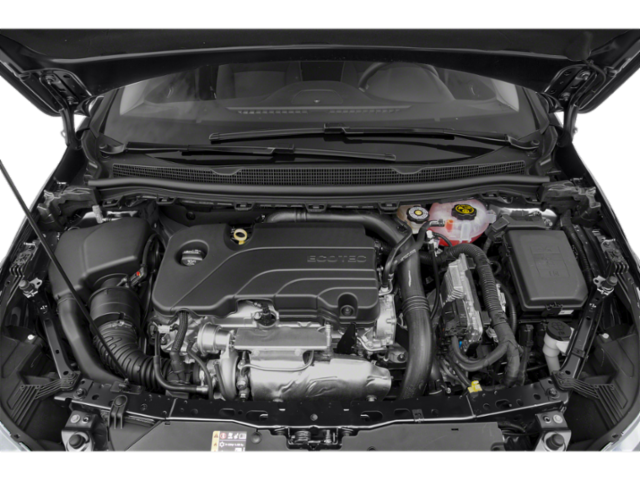 With our Front Wheel Drive, enjoy swift acceleration while attaining near 40mpg on the highway. 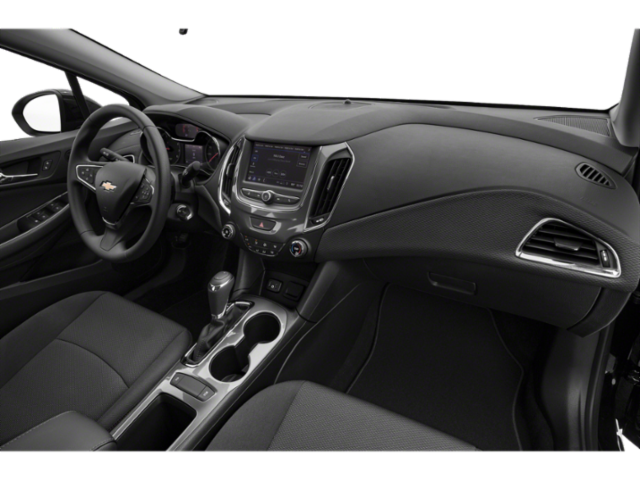 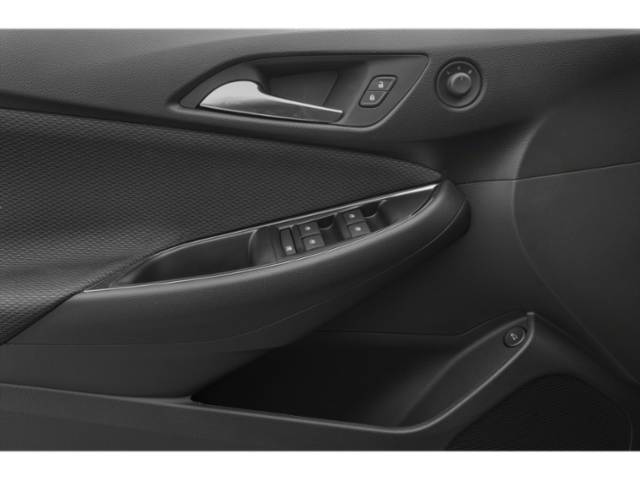 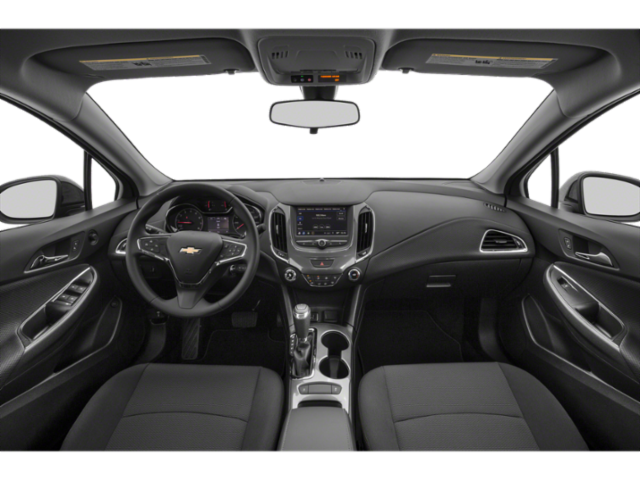 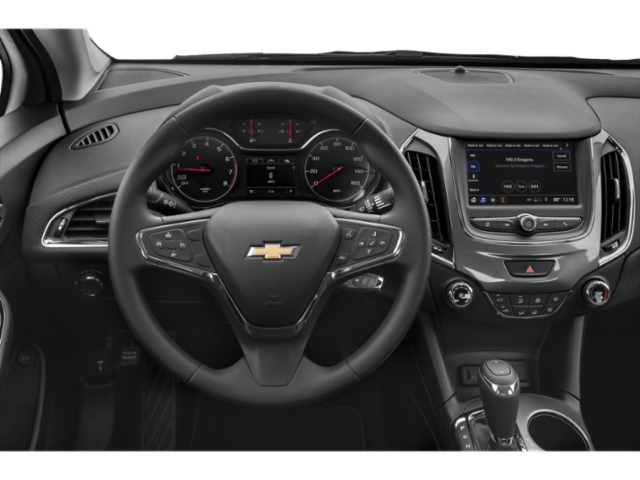 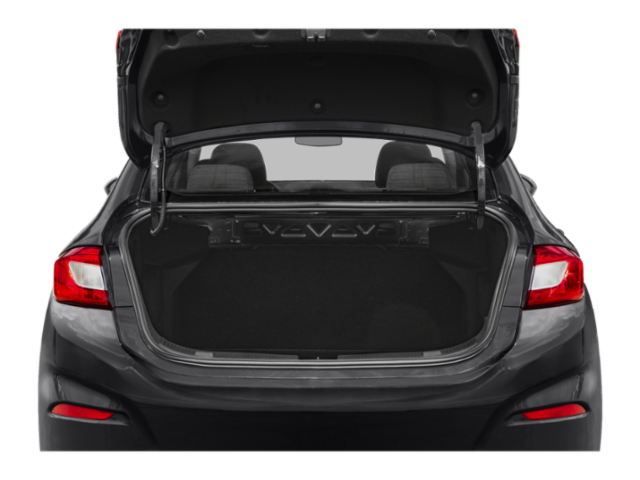 Our Cruze LS is sculpted to aerodynamic perfection and has a sporty appearance you'll praise each time you open the garage door.